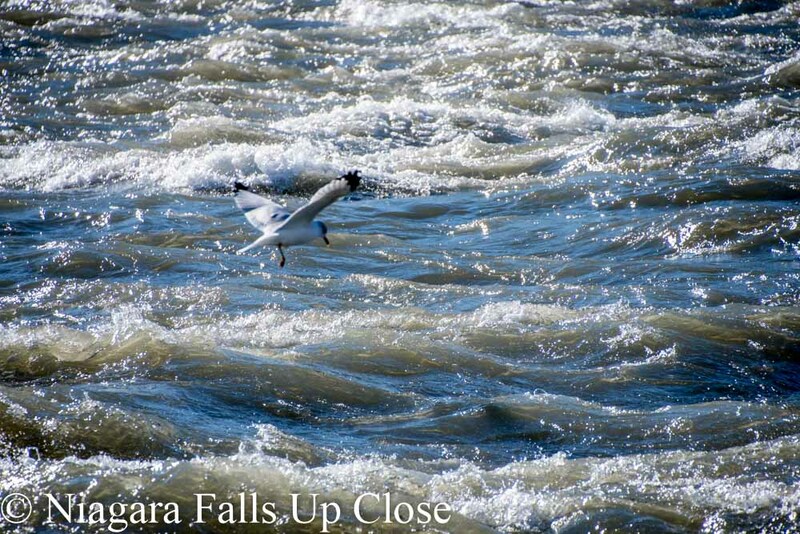 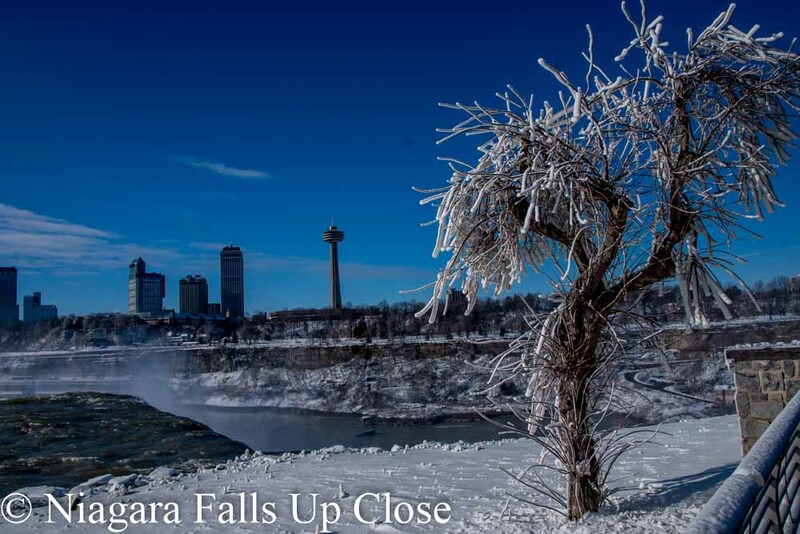 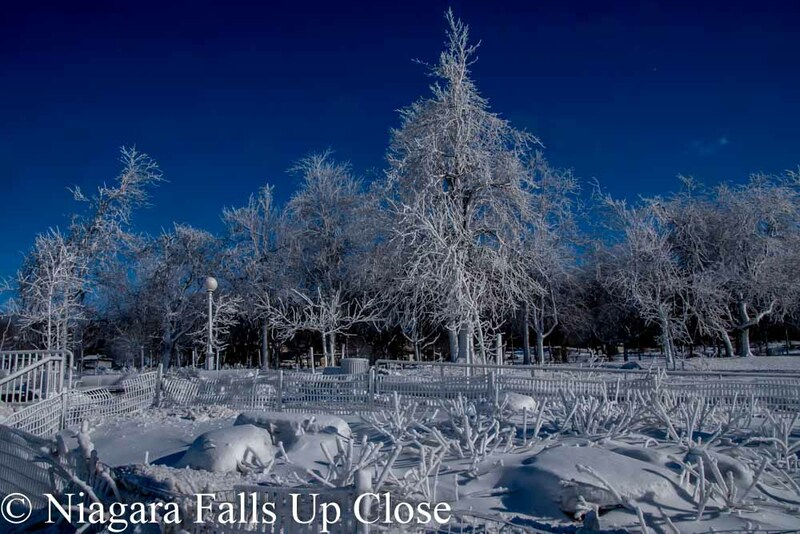 Niagara Falls is a glorious sight in the summer, but the frigid winds of winter create a spectacle of wonder. 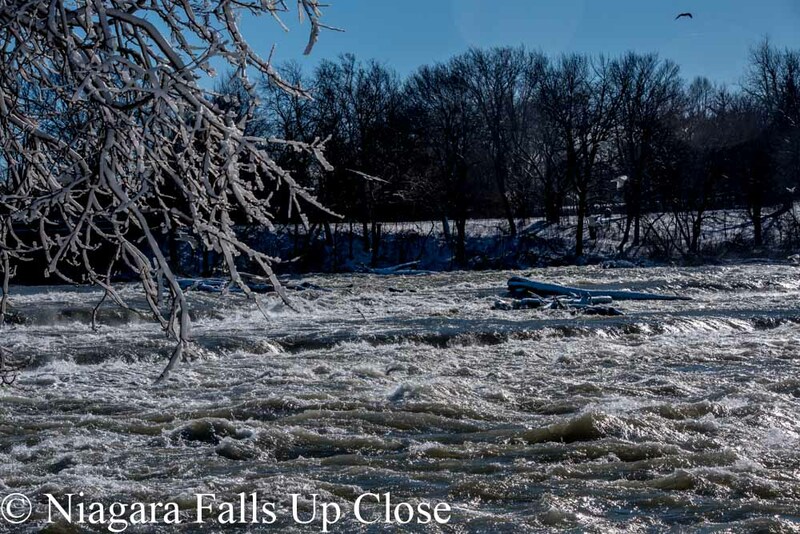 The current conditions have been relatively mild for this time of year, but temperatures in the teens are finally producing some of the frozen scenes around the Falls natives have grown accustomed to. 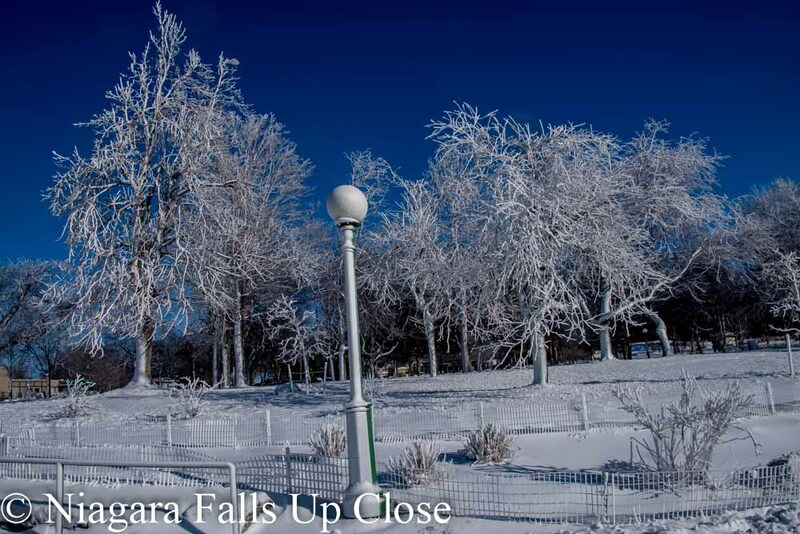 The winter of 2015 had historic snow falls and cold temperatures. 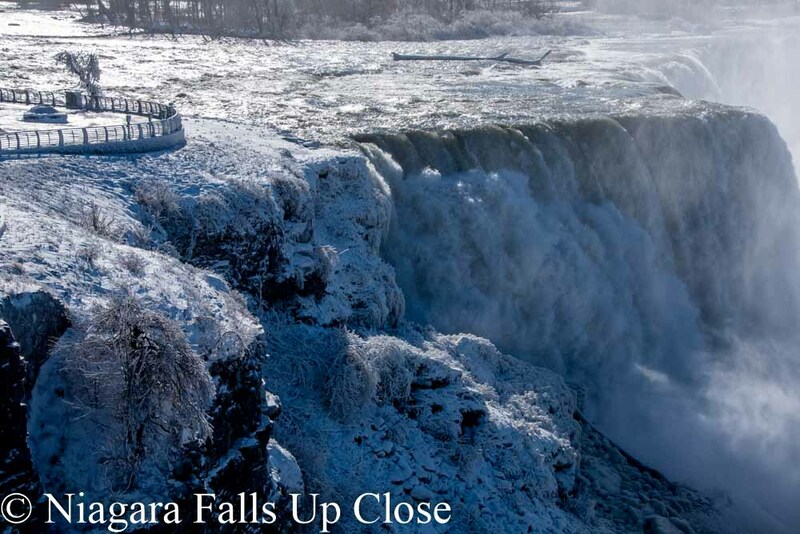 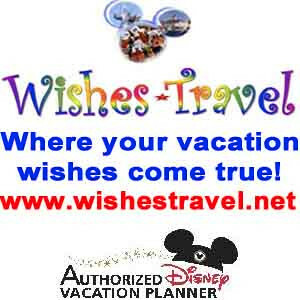 So much so that Niagara Falls drew thousands of tourists in what is normally a slow time of year. 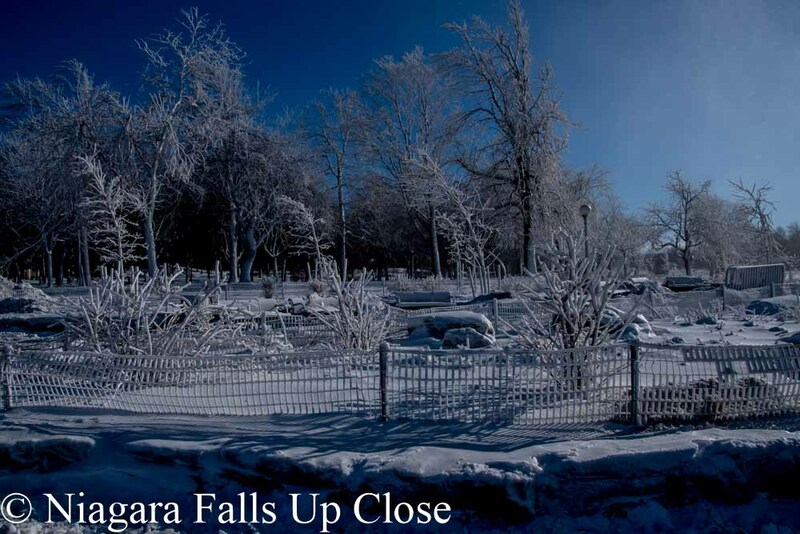 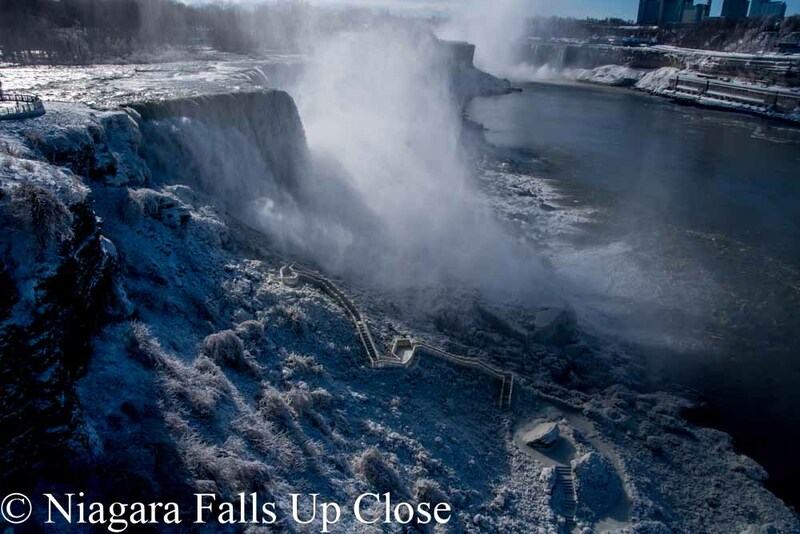 People drove hundreds of miles to see Niagara Falls “frozen” and many have been waiting for a return trip in 2016. 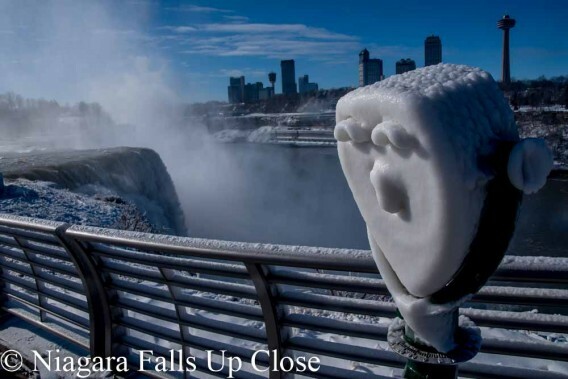 With the warmer than usual autumn and December it’s unlikely the Falls will create the huge pillars and mountains of ice that were formed last year. 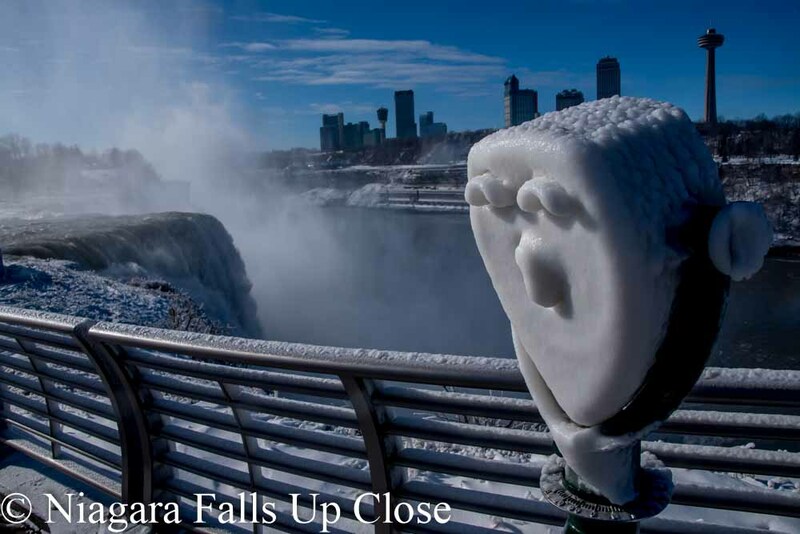 However, the constant mist around both the Horseshoe and American Falls have already painted a frozen landscape near the brink that Jack Frost would be proud of. 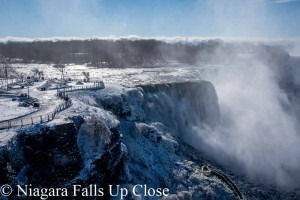 In January of 2015 world famous ice-climber Will Gadd made a historic ascent along side the Horseshoe Falls that was captured right here at niagarafallsupclose.com. 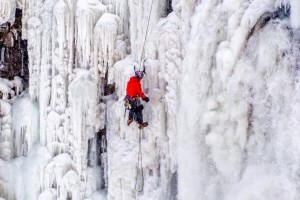 The video and still photos where viewed worldwide, but Gadd would have been out of luck if he had tried it this month. 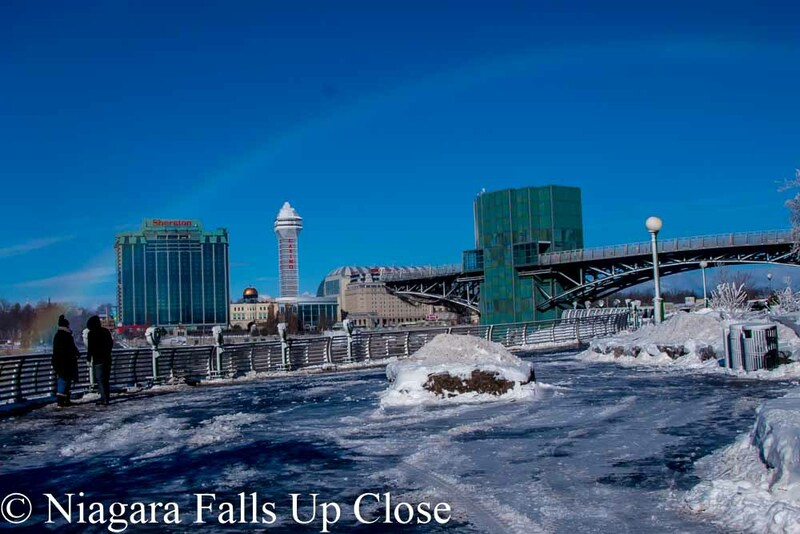 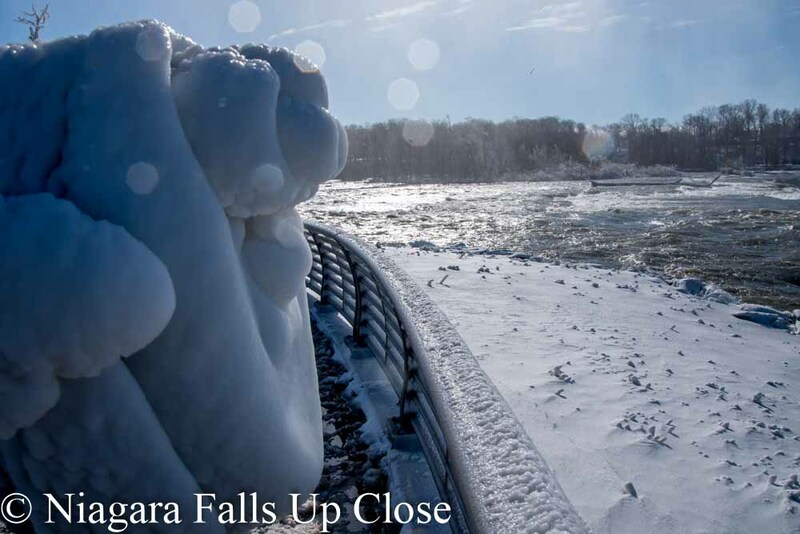 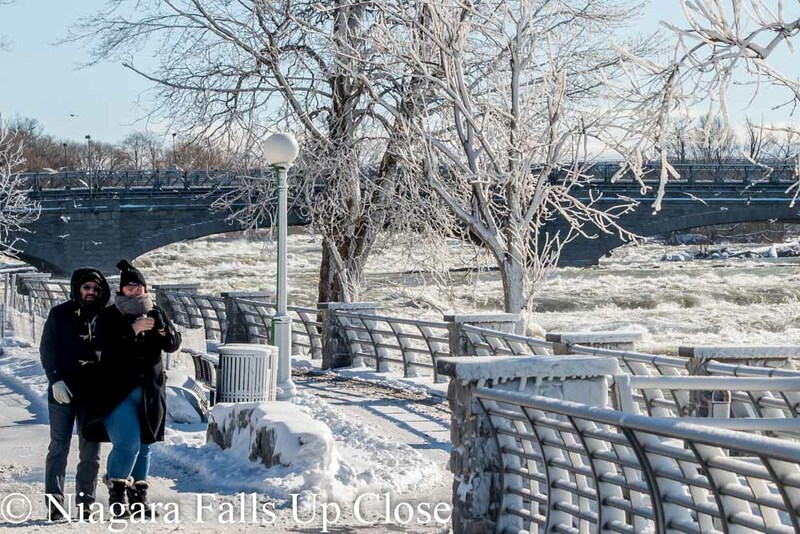 It is possible if the area is hit with a week or two of near zero temperatures that ice will accumulate in large quantities around the Falls, but so far it looks like fans of a frozen Niagara may have to wait until next year.